No job is too big and no job is too small for Rackley’s Performance & Auto. 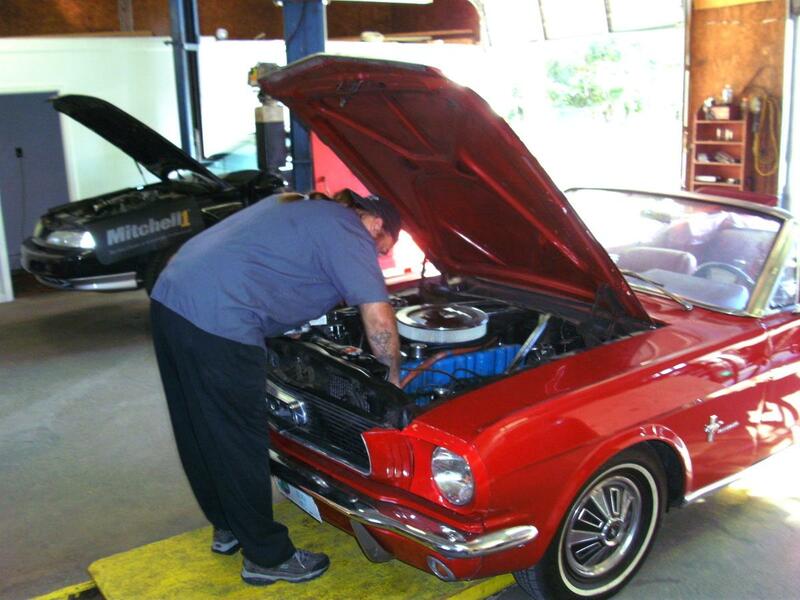 Rackley’s team has experience servicing performance cars, fleet vehicles, and limousines. We specialize in oil changes, a/c auto repair and service, transmission repair, brake repair, and much more! No matter if you are just visiting Wilmington, or you are a full time student, David Rackley believes in quality work at an affordable price. At Rackley’s Performance & Auto, you can expect to have your car serviced or repaired fairly by our professional car mechanics. Wilmington parents and parents from across the United States trust Rackley’s Performance & Auto to service and repair their cars.